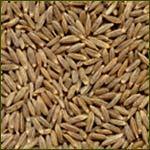 We are providing psyllium products which are essentially used as laxative. Our psyllium products includes Psyllium Seeds, Psyllium Husks, KHA Powders and Psyllium Husk Powders and stand high on quality parameters. 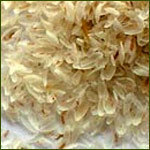 Psyllium is generally known as Flea, lspaghua, Spogel, Plantago Isaphgol, Plantago SP and Isabgula. 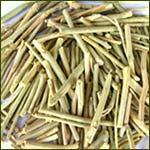 It has botanical name of Plantago Ovata or Plantago Ispaghula and recognized as an agro based product of dried ripe seeds. After cleaning from dust, agro farm fibers, wastes, and mud, gravel and iron particles, we then take these products for final usage. These psyllium products are full of mucilage formation on extraction of moisture and include products like Psyllium Husk Powder, Psyllium Husk, Colon Cancer, Guar Gum Powder, KHA Powder, Whole Spices, Senna Leaves, Psyllium Seeds, Light Extraneous Matter and Colon Function. 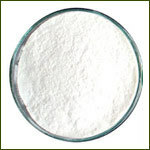 We are manufacturing and supplying a wide range of senna products which are widely used as laxative with the presence of sennocides. These senna products are available in different forms such as senna leaves for modern drugs, laxative stimulant, vermifuge, dried senna leaves, senna leaves powder, senna leaves t cut, senna pods powder and senna stems as per the industrial applications. These products are available without any chemicals & pesticides and are known for high quality standards. We are offering an exotic range of whole spice which includes different spices such as; cumin seed, fennel seed, coriander seed, fenugreek seed, etc. Our excellent quality of whole spices is extensively used for preparing variety of dishes. These spices provide garnishing effect to different food items. The flavor increases tastes of the food items. We offer them in safe packaging which maintains hygiene and freshness of the product. 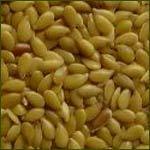 Our range includes cumin seeds, fennel seeds, coriander seeds, fenugreek seeds, mustard seeds and black mustard seeds.